Never sing the wrong lyrics again! 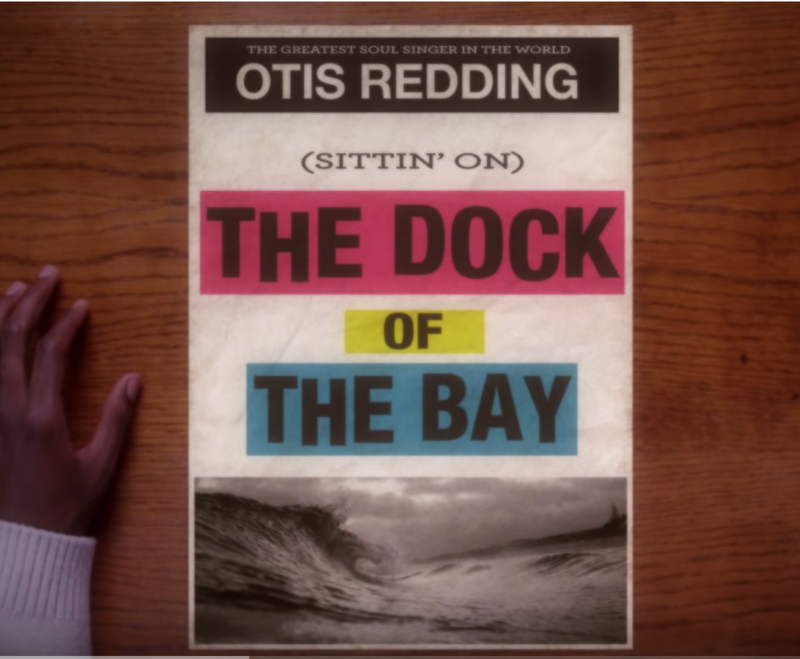 “(Sittin’ On) The Dock of the Bay” was Otis Redding’s first #1 hit, and the 6th most played song of the 20th century, with over 11 million spins since its release on radio. Since the advent of YouTube, Spotify, Apple, Pandora, and more, than number has exponentially exploded. Sing along with the song with this brand-new lyric video for the iconic classic.